Gumball the Easter cat!. Happy Easter everyone!. 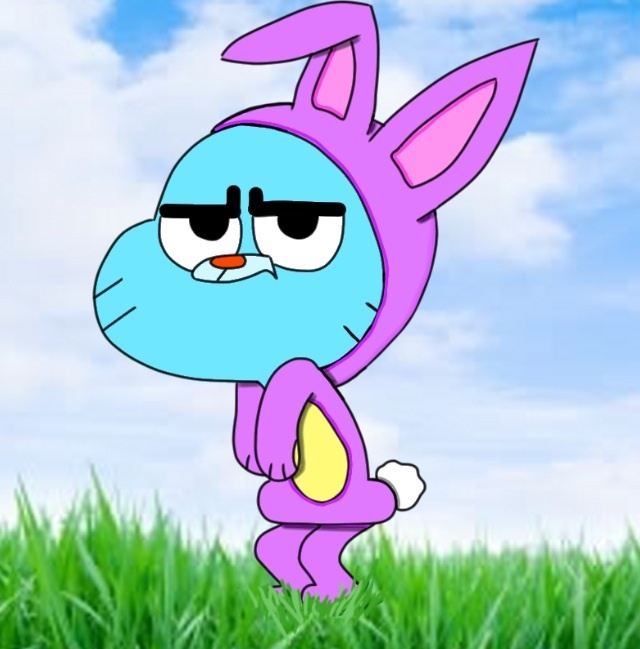 Wallpaper and background images in the The Amazing World of Gumball club tagged: the amazing world of gumball gumball easter.